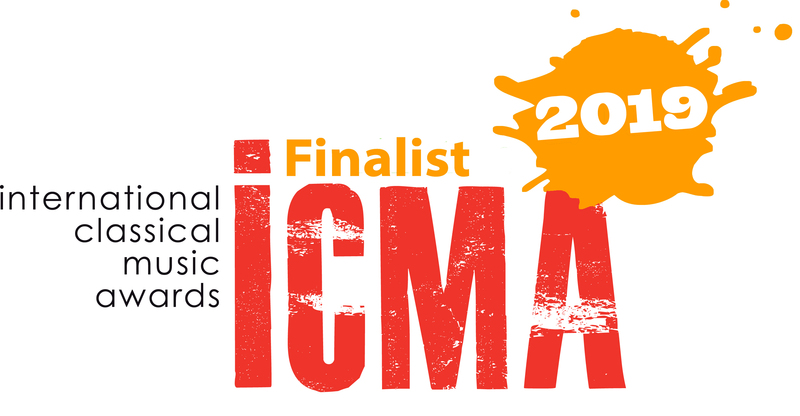 In several rounds, the Jury of the International Classical Music Awards (ICMA) has chosen the releases competing in the finals for the awards 2019. « Our initial list with a total of 319 nominations comprised many very good as well as outstanding recordings. In the course of several rounds, the list is now reduced to three releases per category, the releases that are our finalists for 2019 », Jury President Remy Franck said « Obviously many excellent productions are left behind. That’s why we consider our nominations already as a real recognition. Choices are inevitable and part of the responsibility that shapes the Jury member’s duties. The goal is to get a winner list corresponding to the highest possible standards and reflecting the choice of our international Jury. » The winners will be published on Thursday 17 January 2019.